South West Coast Path Trail Short Break (Cornwall's Atlantic Coast - North). 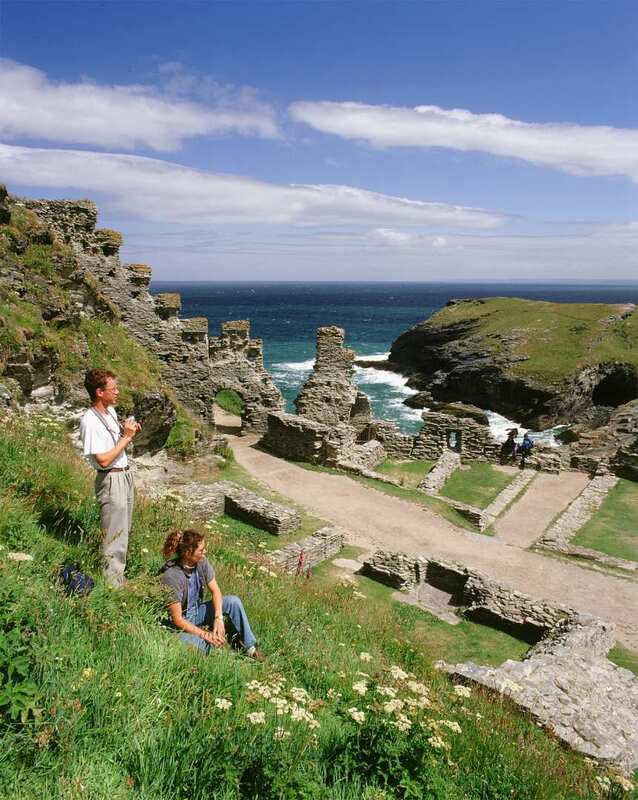 Visit picturesque villages such as Clovelly and Morwenstow as you immerse in dramatic coastal scenery, from ancient woodland to rocky shoreline. The shorter daily mileages on this tailored short break make the rugged terrain along the Cornish coast much more approachable. Visiting Clovelly, with its steep cobbled streets, 14th century quay, and expansive industrial history. Enjoying some of the finest scenery on the South West Coast Path at an approachable and enjoyable pace. There is also a lot to see at Bude. By Air - The most convenient major city and international airports are Bristol, Exeter and Newquay. By Rail - The nearest rail station to the start of the trail (Clovelly) is at Barnstaple (about 20.5 miles away). The nearest rail stations to the end of the trail (Bude) are either Bodmin Parkway (about 33.5 miles away) or Barnstaple (about 34.5 miles away). By Bus - Few bus services run to Clovelly and from Bude. From London - Trains run from London Paddington station to Barnstaple. From there a bus/taxi will be required to Clovelly. 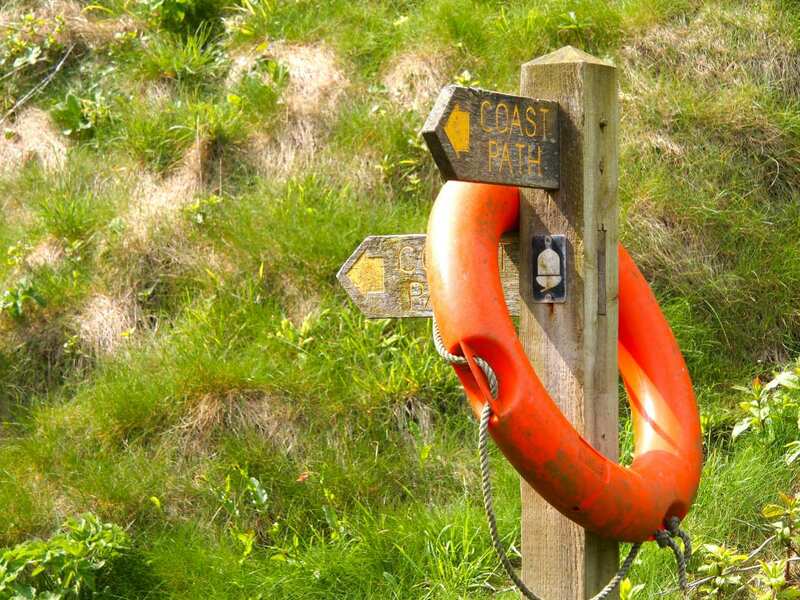 Return To The Start - The easiest way to return to the start of the trail is to take a taxi from Bude to Clovelly.